VOMAR 2019 – A Sincere Thank You!!! I almost don't even need to say it because I know you all know what you did at VOMAR. You once again confirmed that the gravel community is the just coolest, most fun, most soulful and most adventuresome tribe on the planet. 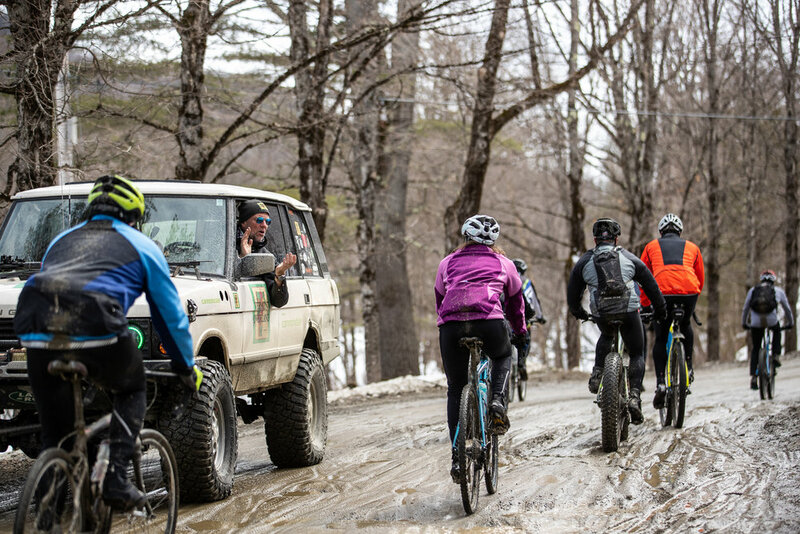 You also contributed to the substantial donation we made to Ascutney Outdoors, the fabulous organization that built and maintains this amazing cycling venue. Thank you so much for enduring the crazy road conditions and, even more so, for enthusiastically embracing the VO self-nav experiment. You don't know this, but the rest of the gravel world was watching VOMAR intently wondering if we could pull off the impossible: to not have one once of sign pollution on our very public course. And you guys made it happen without even blinking (well maybe you blinked a little bit from the ridiculous amounts of mud that was splashing into your eyes but we're not going to focus on that right now). 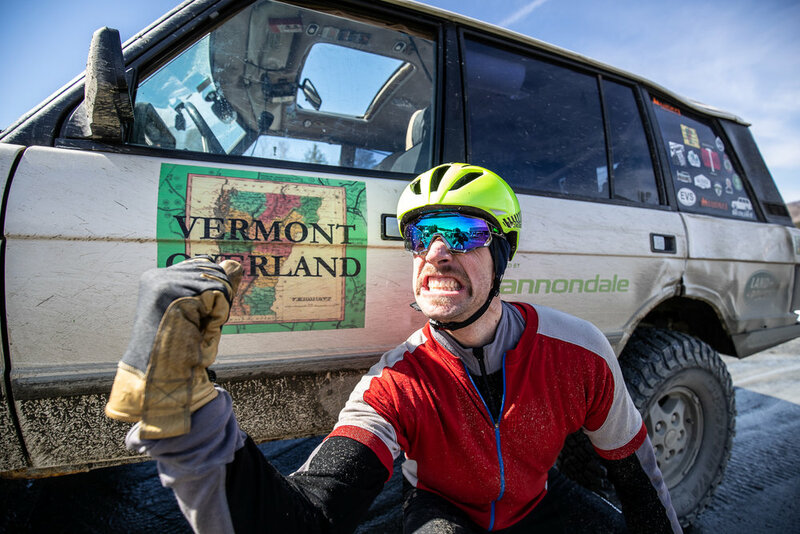 Seriously folks, we set a precedent at VOMAR that will contribute to the sustainability of future gravel events far and wide and I couldn't be more proud of that fact. Cheers. VOLOG – Packing the trails for VOMAR and some other shenanigans.